Many people have AT&T Stock which they previously obtained because they were shareholders of Bell South. Consequently, they need to find their cost basis and find historical stock price to calculate their cost or basis in it and to calculate their Capital Loss or Gain for income tax purposes. Additionally, you can find very little data available on the internet concerning Bell South stock history. We put together theses charts to help them. We researched the prices carefully. Use these at your own risk. The ref-sheet shows you the Date and amount of Dividends paid and the price of Bell South stock and when the dividend was paid. The ref-sheet also shows you information on mergers stock split and spin-offs. We built the Ref-Sheet as a handy sheet to assist you when you are trying to find the effect of dividends on your cost basis calculations. 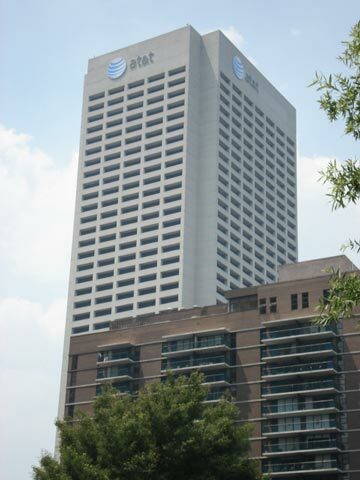 01/01/1984 Owners of AT&T on 12/31/1983 received 1/10 share of Bell South for every share of AT&T held. Their cost basis in the shares was deemed to be 13.5319% of their previous cost basis in AT&T. 04/04/1989 Merged in Mobile Communications Corp of America. Shareholders of which received .702 shares of Bell South for each share of their company. 05/28/1997 Merged in Wireless Cable of Atlanta Inc. Shareholders of which received .483 shares of Bell South for each share of their company. 12/29/2006 Acquired by AT&T. Shareholders of Bell South received 1.325 shares of AT&T for each share of Bell South.